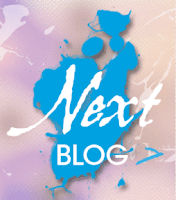 Welcome to the Colour INKspiration challenge blog hop. 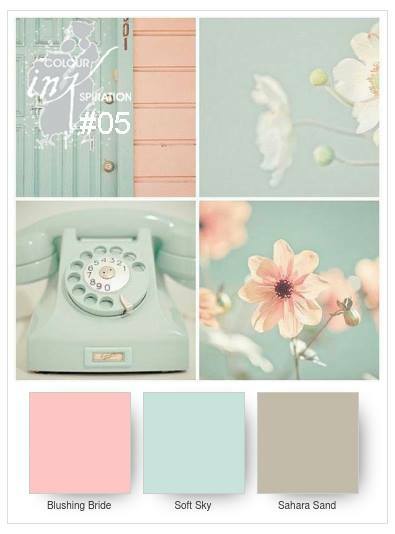 I’m so excited to be part of the Crew bringing you fortnightly inspiration using our beautiful colour palettes. We are a team of Aussie and NZ Stampin’ Up! ® Demonstrators that create projects based on Pinterest inspired colour swatches. Our challenges are based around a Facebook group. Every second and fourth Wednesday of the month at 7 pm (AEDT), a new colour swatch will be uploaded to the Facebook Colour INKspiration Group and the Colour INKspiration Crew will get the ball rolling by providing inspiration for each challenge with a blog hop. As a member of the group, you can join the ‘Challenge’ by uploading photos of your projects directly into the Facebook group or you can link back to your personal blog if you have one. Join the Colour INKspiration group here. Be sure to add the group to your favourites and join us each fortnight for the teams hop and challenge. I can’t wait to see what you create! I saw a gorgeous card in a box recently by Stampin' Up! Artisan, Jessica Winter & I really wanted to give one a try. The colours in the CI05 Challenge reminded me of a spring wedding so that is where I headed with this creation. 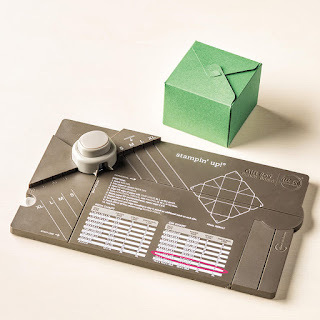 I have to say I spent many hours trying to master the box, trying different sizes & shapes but in the end, I settled for a 10.2cm x 10.2cm x 4.4cm box. If you have the Stampin' Up! Gift Box Punch Board then its the 4th measurement from the bottom of the list (see photo). According to this sized box, I needed to start with a 22.9cm x 22.9cm (9" x 9") cardstock square. Luckily for me, Stampin' Up! have the Falling In Love 12" x 12" mixed cardstock pack in the Occasions Catalogue. I chose to use Sahara Sand as my base colour, with Blushing Bride, Vanilla & Soft Sky as my accent colours. I have used the Butterfly sheet from the Falling In Love DSP for my belly band & a label from the Cupcake & Carousels Embellishment kit. The little flowers are embossed in gold & coloured with a blender pen. These are from the Falling For You stamp set & the little leaves are cut out using the Stylish Stems Framelit dies. All of these are found in the Occasions Catalogue. When you remove the belly band the box opens to reveal a card in the box. The card is made from 2 1/2 strips of half an A4 sheet of Vanilla cardstock scored at 10cm joined together making the final folded card 10cm x 10cm. On the first panel, I have used one of the new Vanilla coloured doilies & the So In Love stamp set, embossed in gold. I also dry embossed the back panel with the new Falling Petals embossing folder. As you can see, each panel is decorated with a different sentiment, all heat embossed in gold. 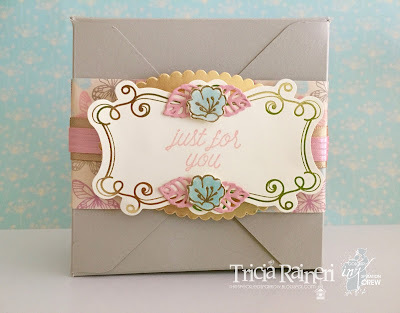 I have used both the Falling For You & the So In Love stamp sets from the Occasions Catalogue, plus the Sale-A-Bration stamp sets Delicate Details. The hearts on the last panel come from the hostess set Iconic Occasions. This card in a box would be perfect for a wedding gift & could easily be adapted to hold money or a gift card inside. 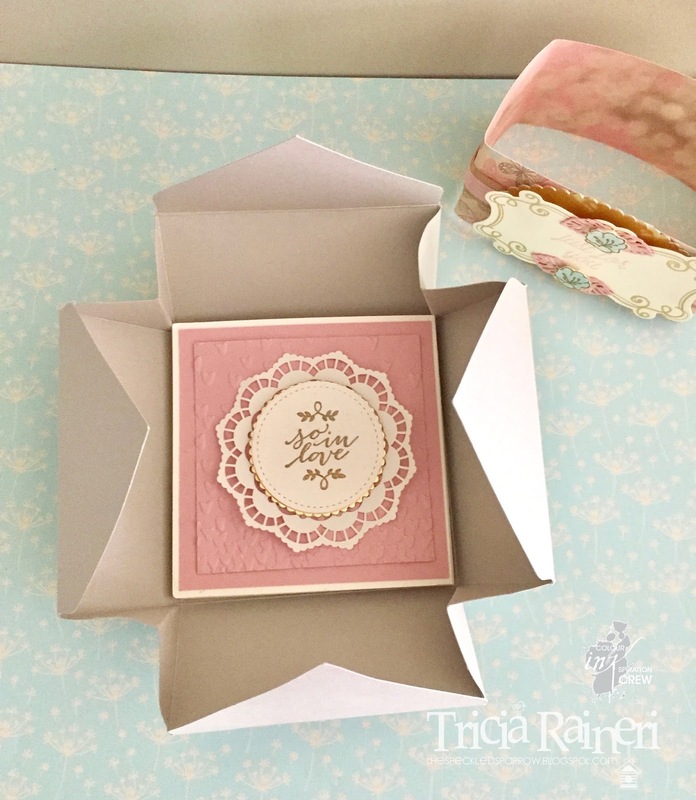 I really enjoyed the challenge of creating this box & I hope I have inspired you to give one of these box cards a go. To continue on the hop click the next blog picture below to hop on over to my friend & fellow CI crew member, Simone. I can't wait to see what she has created! If you would like to join the challenge, just create a project using this colour palette & upload it to the facebook group using these wonderful colours. Entries close Monday, 20th March (AEDT) at 7pm.